Who would have thought 20 years ago that it would be possible to find the love of our life or just a guy or girl to meet up for a while by simply tapping the screen of our phone? The online dating webs that were so popular at the beginning of this century, as is the case of AdultFriendFinder or Ashley Madison, have given way to a new generation of mobile applications with which it's even easier to meet new people and arrange a date. Find your significant other from your phone. 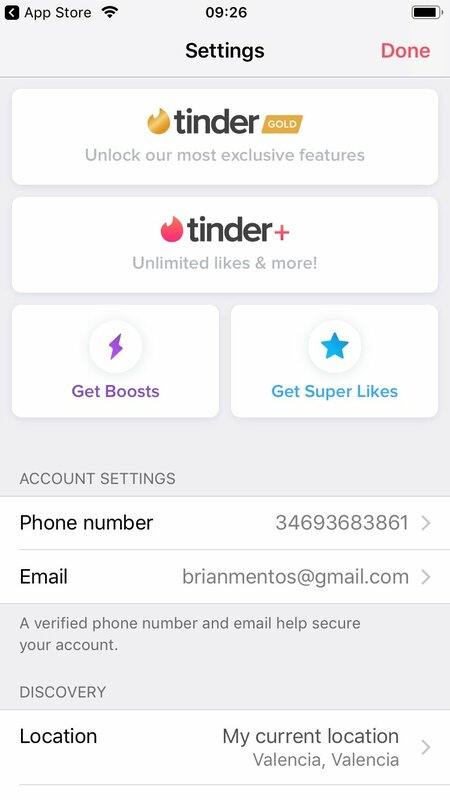 And amongst all those apps, Tinder is without a doubt one of the most popular tools with over 100 million downloads, more than 50 million users, very positive opinions and ratings, and versions for iPhone, Android in APK format, Windows PC, and web. Born in 2012, its success lies in how easy and simple it is to choose possible candidates to have a date with. In fact, its like system has already been adopted by other services: swipe to the left to reject a candidate, to the right to like a person, and upward to super-like someone. From there on, the platform takes care of matching those users that have liked each other, letting them chat straight from the application and start to build a virtual relationship that on many occasions ends up as a real-life get-together. 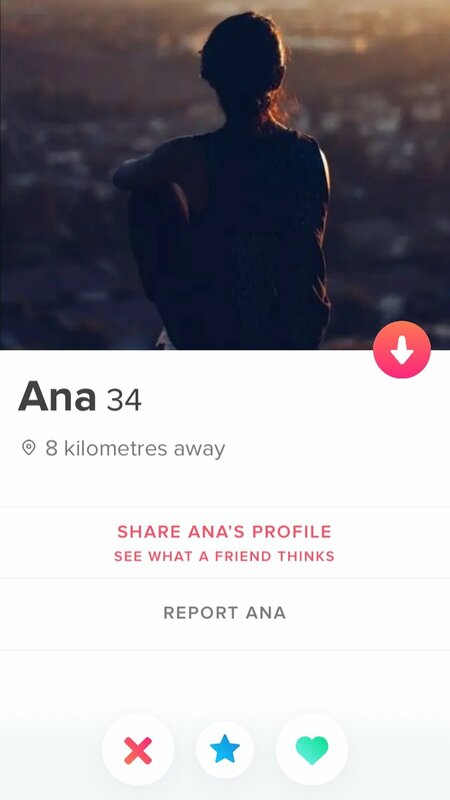 How to start off using Tinder? 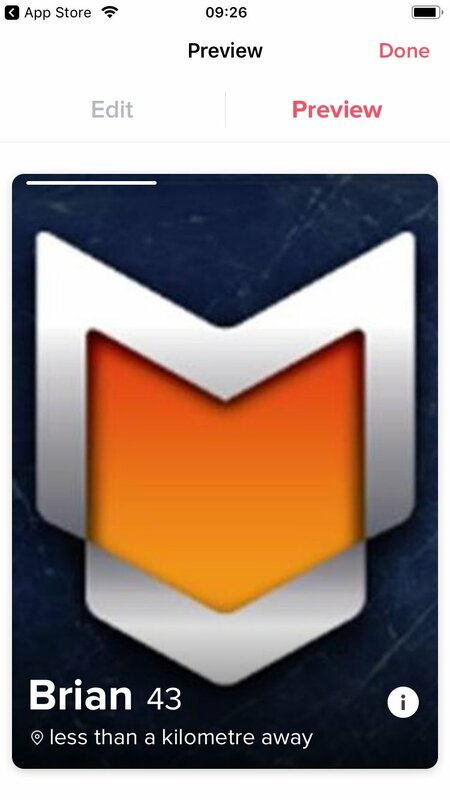 Step 1: Download and install the app from iTunes. Step 2: Sign up via Facebook or using your email account. Step 3: Indicate your gender, age, and name. Step 4: Upload one or several profile pics in which you look good. Step 5: Associate other social profiles to your account to provide more information: Spotify, Instagram, etc. Step 6: Establish the maximum distance for the app to find you a date. 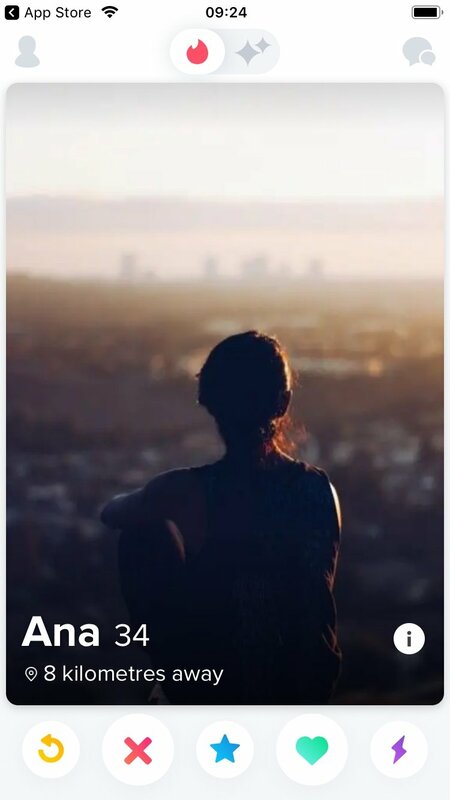 Step 7: Say if you're interested in men or women (this isn't Grindr, the gay Tinder but it can be used for any sexual orientation). 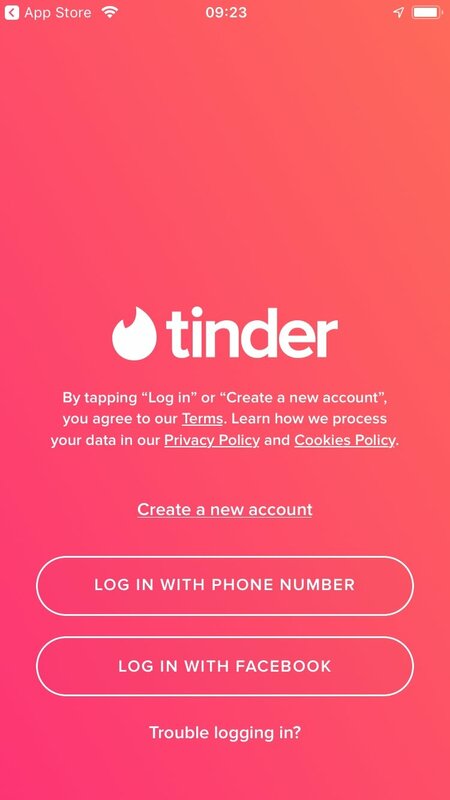 Step 8: Decide whether you want to pay a Tinder Plus account, the premium version of this service that will make you more visible and turn you into a top profile. Having completed these steps, you'll be shown loads of candidates that you can accept or reject depending on your personal tastes until you finally receive the much-awaited notification of a match. This platform obviously isn't the only one of its kind. Nowadays, there are dozens and even hundreds of dating apps: Badoo, happn, lovoo, Hater, Meet24, and loads more. Which one's the best? Why should I use Tinder and not these others? We can't say for sure that this one is better than the others but it's obvious that with so many users and presence all over the world, it's going to be much easier to find exactly what you're looking for, whether you're in London, New York, Washington or New Delhi. Fixes bugs found in the previous version.